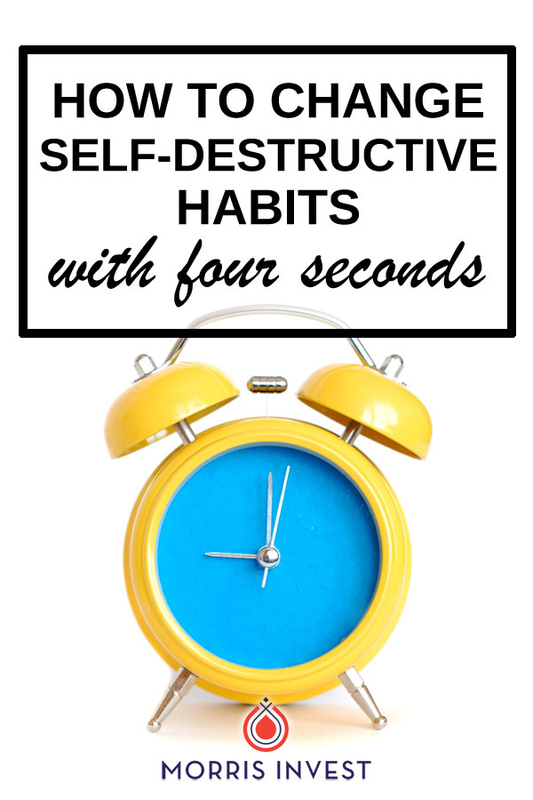 Have you ever let destructive habits like self-sabotaging language and limiting beliefs hold you back from reaching your goals? I know that I have. In my experience speaking to investors, becoming successful in real estate isn’t just about the numbers or the money; there’s a mental component that holds many people back. On this episode of Investing in Real Estate, I’m interviewing Peter Bregman. Peter is an author, speaker, coach, and CEO of Bregman Partners. Peter is here to share the main principles of his new book, Four Seconds. We’ll discuss how to redirect negative thought patterns, replace counterproductive habits, and much more! In his new book, Four Seconds: All the Time You Need to Stop Counter-Productive Habits and Get the Results You Want, Peter describes the importance of pausing for just four seconds—just long enough to take a deep breath in moments of stress or reactivity. In doing so, our breathing slows our reaction, and mellows our nervous system. The book is based on the premise that we can replace counterproductive habits by taking a moment of awareness. He explains, if you’re about to do something that you know is not in your best interest, just stop for four seconds. Find the ability to resist the urge to follow through. Then finally, replace your negative and ineffective reaction with a strategic and intentional response. 4 Seconds is all about developing your capability to be purposeful in your reactions. This strategy leads to better outcomes, and helps you reach your goals. On today’s show, Peter is sharing the importance of being clear about what you want, and how to be thoughtful about your actions. We’ll talk about risk aversion, and how it relates to purchasing real estate. We’ll also talk about what makes some people more effective than others, and how to develop a process that helps you reach your goals. Don’t miss episode 209 of Investing in Real Estate! What is the Big Arrow Process? What are the three most counterproductive habits that people engage in? What are the two ways to look at risk averse thoughts? What is the main difference between successful people, and those who are average?